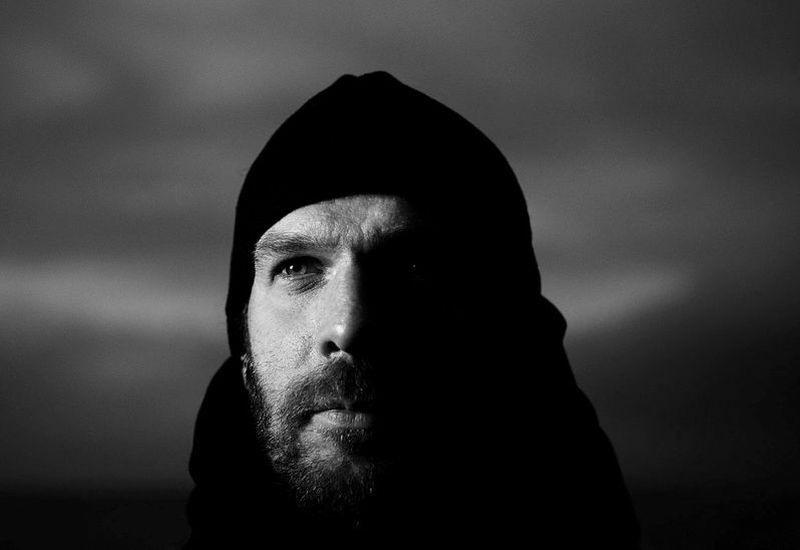 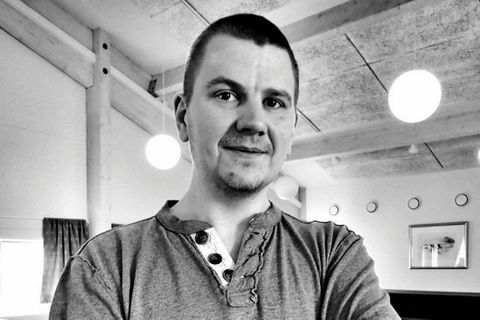 16 Apr More than two months have passed since the disappearance of Icelander Jón Þröstur Jónsson in Dublin, Ireland. 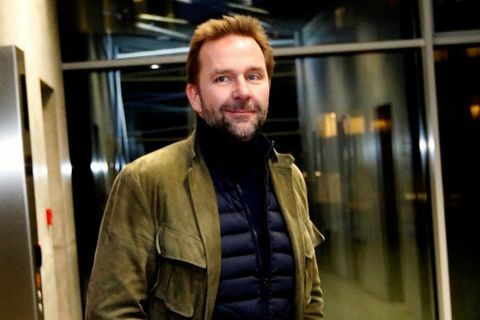 11 Apr Icelandic President Guðni Th. 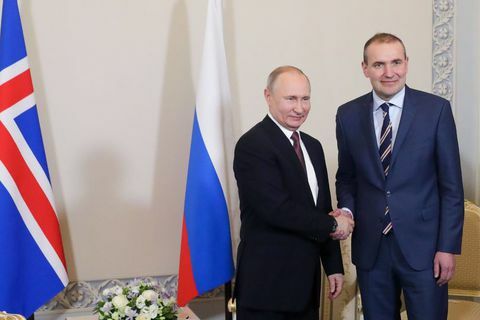 Jóhannesson met with Russian President Vladimir Putin in St. Petersburg, Russia, yesterday. 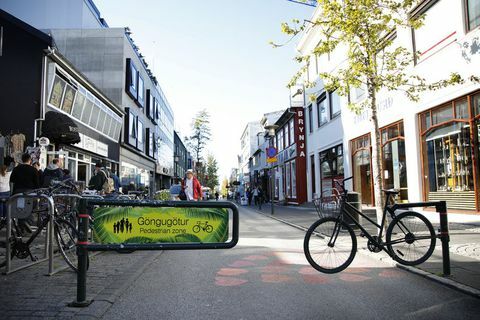 10 Apr Planning is underway to transform certain streets in downtown Reykjavík into permanent pedestrian streets. 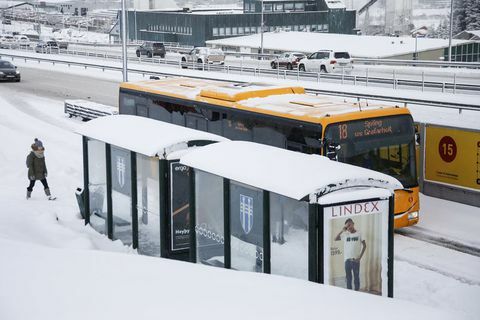 9 Apr Pilots and aircraft maintenance technicians, who worked for the bankrupt Icelandic airline WOW, are actively searching for jobs, mainly abroad. 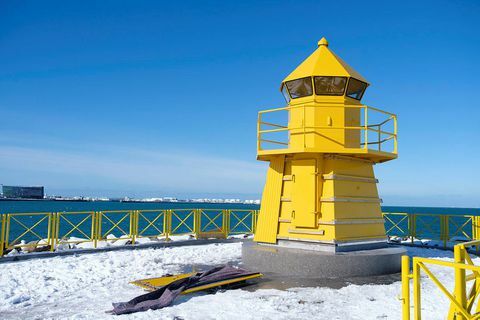 9 Apr Spring is in the air in Iceland. 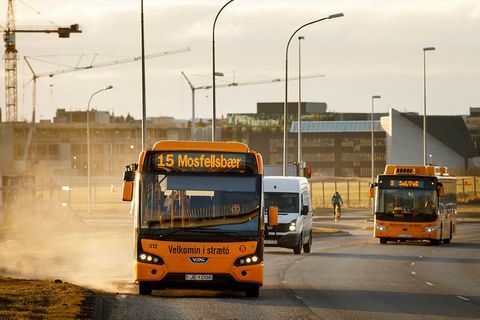 8 Apr Strætó bus service offers free rides in Reykjavík today. 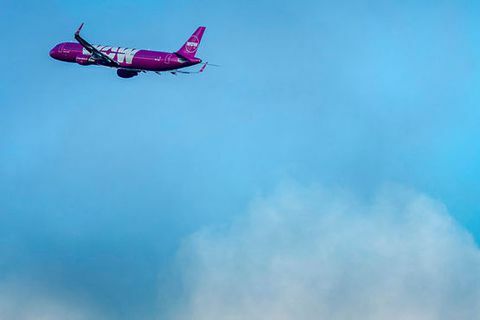 5 Apr Skúli Mogensen, founder of WOW Air, is planning a new takeoff for the airline, which was declared bankrupt a week ago. 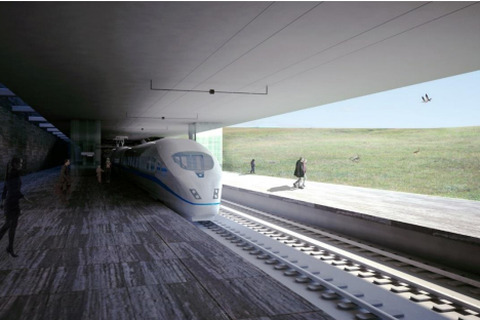 3 Apr Plans to build a tunnel for a train that would connect Keflavík International Airport and Reykjavík are still under consideration, Morgunblaðið reports. 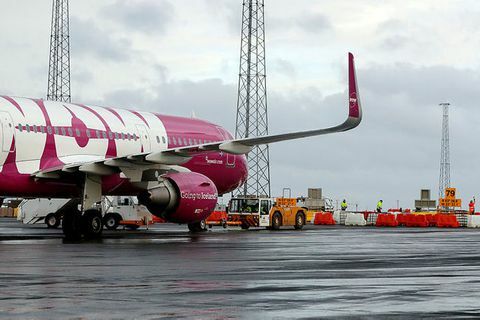 1 Apr The credit card service company Valitor warns consumers of scammers, who in the wake of the bankruptcy of WOW Air last week have been calling customers, asking for their credit card information. 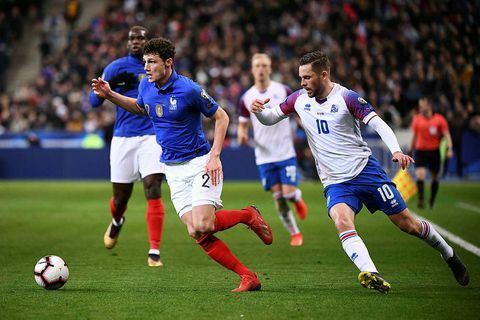 26 Mar Last night Iceland played France at the Stade de France in Paris to be beaten with a whooping 4:0. 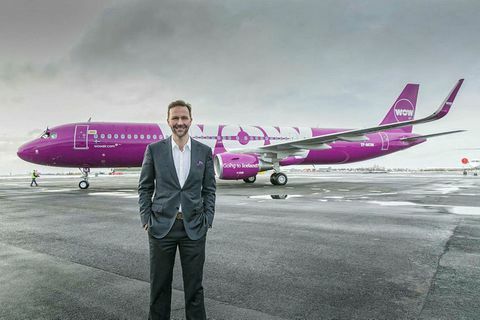 26 Mar Last night creditors and investors of WOW air met for the third time. 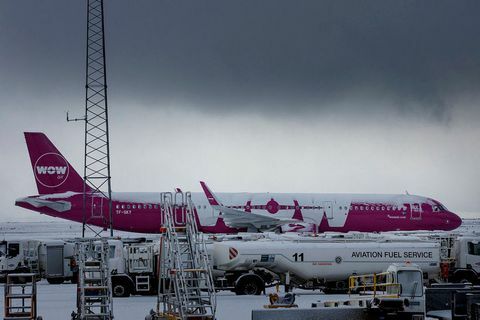 The aim was to secure enough signatures to secure a deal to exchange their financial claims against WOW air into shares that amount to 49 percent ownership. 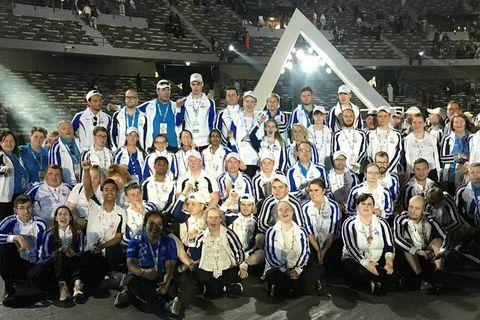 18 Mar The Special Olympics started in Dubai on Thursday and 38 Icelanders are taking part in 10 different sports.